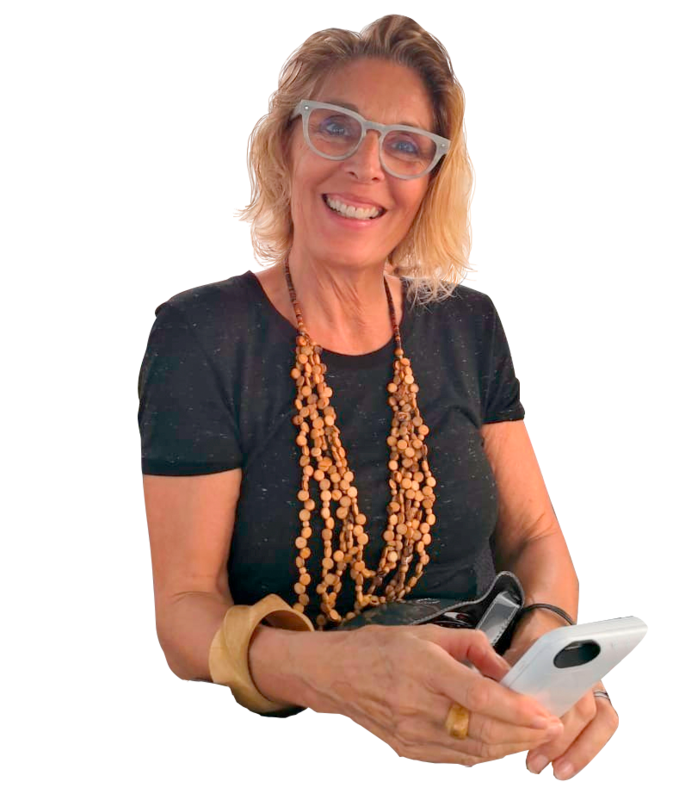 Petra Lamadrid, Tropica Realty's Director, adds her joy and passion for beautiful homes and genuine people into the competitive industry of luxury real estate. Born in Frankfurt, Germany, Petra has always stayed true to the professional ethics she was brought up with. After obtaining her brokerage license from the University of British Columbia, she was awarded into the 100% club by RE/MAX of Western Canada after just her first year in the industry. Petra has since gone on to live and work in some of the world's most competitive real estate markets, including: Vancouver, Hawaii, the Middle East and Mexico. Today, Petra applies her trade under the warm sun of Cancun, Mexico, where she continues to build a reputation for herself thanks to the growing satisfaction of her clients. By understanding that buying or selling a property can be a stressful process, Petra uses her extensive network and vast knowledge in the industry to smoothly navigate through potentially tough negotiations. I know that buying or selling a property is not as easy as it sometimes seems. Prior to devoting my life to a full-time career in real estate, I underwent several transactions of my own...and believe me when I say that not all of them were pretty. Nonetheless, when I looked past the paperwork and the tough negotiations, I realized that a part of me truly enjoyed the process. Ienjoyed dealing with people. I enjoyed the design and architecture of fine luxury homes. But above all, I enjoyed the process of finding the property my family would call 'home' for the next 15+ years. It was this realization that has shaped the way I approach every new client and transaction. I aim to provide a truly unique service tailored to making every negotiation as smooth and enjoyable as possible, all while exceeding my client's financial objectives. My journey into real estate began many years before I purchased my first property, however. Back when I was a little girl of humble beginnings growing up in Germany, I would often try to get a peak through windows or fences into sometimes modest, sometimes luxury and fancy homes I came across. Then I would wonder just how it might feel inside each of those homes and about its people. Even as I travelled around the world and became more experienced within the field professionally, that curious girl still remains a piece of me today. And it's that very enthusiasm that I bring to every transaction, because I know that behind every real estate deal rests a story. I look forward to listen to your story and to write your next real estate chapter together.